Despite our best intentions, we inevitably accumulate clutter around our homes. At our best, we may be Marie Kondo converts—successfully discarding anything that doesn’t spark joy—but when life gets busy, it’s all too easy to fall back on bad habits. Next thing you know, junk drawers are busting at the seams, closets are overflowing with unworn clothes, and kitchen cabinets are cluttered with chipped items that never get used. The solution: a decluttering marathon. In only a few hours, you can go around every room of the house and throw out all the useless stuff that is overflowing around your home. Not only will you feel more organized, but you might even improve your well-being. NYC-based feng shui expert Laura Benko believes that “an excessive amount of clutter stops us from having clarity of thought, and it can weigh us down emotionally.” No, you don’t need another stack of storage baskets, you simply need less stuff. This is exactly how to organize your room—starting with 48 things you can toss today. It all happens behind closed doors in the kitchen. While the countertops may look clean and clear, cabinets and pantries tell another story. To declutter the kitchen, start with expired food: Work your way from perishables to pantry items—if you haven’t used your powdered sugar in over two years, you probably never will. Then declutter every cabinet, one by one. 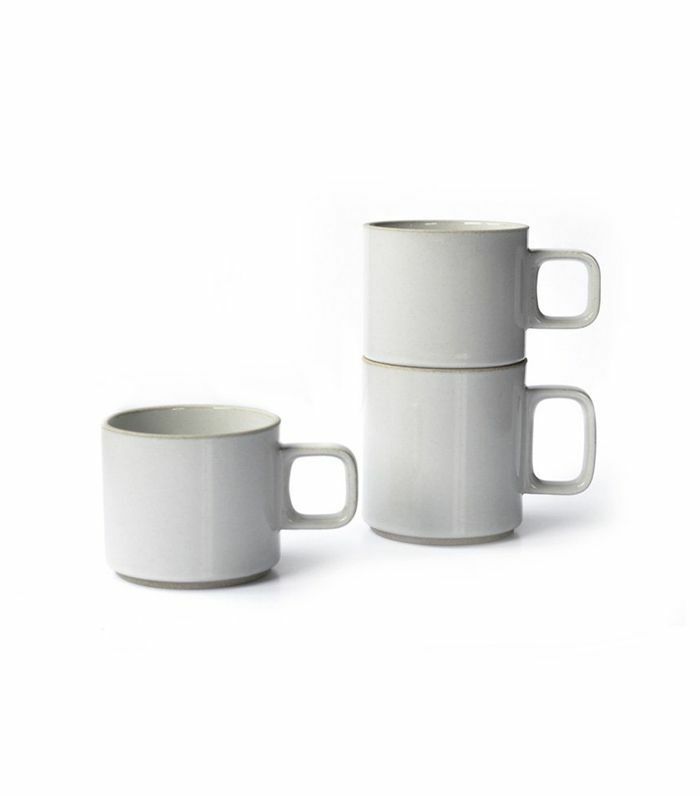 If you’ve thrown out more than a few chipped or novelty mugs, reward yourself with a chic new set. The living room is a hotbed of anything that once entertained us but no longer does—old CDs, DVDs, magazines, and board games that are missing so many pieces you can’t even play them anymore. To clean out your living room, start by decluttering all surfaces, from coffee tables to bookshelves. Then, turn to closed storage: TV cabinets and built-ins. Finally, remove any soft furnishings that have seen better days. Out with the old, in with the new. Refresh your coffee table with a new magazine or display book. Decluttering your bedroom is not only visually pleasing, but it might also help you sleep better. Start with your bedding. Anything that’s ripped, stained, or just plain old should be thrown out. 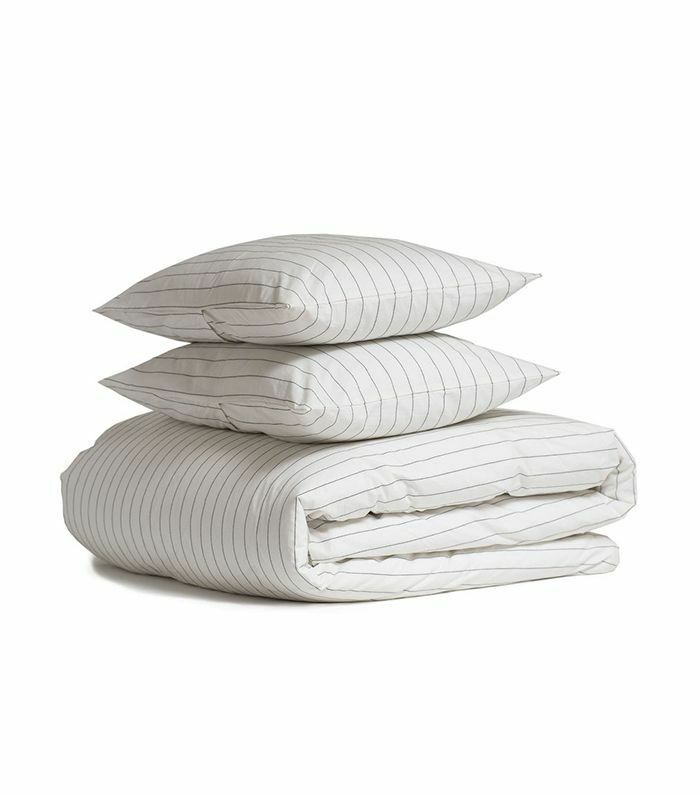 The pillows on your bed should also be replaced every six to 18 months to avoid dust mite buildup. Next up, the nightstand: Clear out any drawer junk, and get rid of anything that’s not serving a purpose. Let’s be honest—if you haven’t touched that novel on your bedside table in over six months, you’re probably not going to finish it. Tackle under-bed clutter because when was the last time you looked under there? Now that you’ve thrown out old bedding, refresh your bed with a new set of sheets—and sleep better instantly. Ah, the famous closet purge. A great idea in theory that never quite materializes in practice. Start with what’s hanging on your clothing rods. A good trick is to start by hanging everything backward and re-hanging items the right way around after you’ve worn them. In six months, you’ll be able to easily spot the things you haven’t worn. Next up, shelves and drawers: It’s easy to let these overflow with items that are worn out, especially when it comes to weekend wear. Say goodbye to sweatpants with holes and stained T-shirts. Finish up by purging your accessories—consider everything from your shoes to your jewelry. If you haven’t repaired that broken necklace chain in six months, you probably never will. 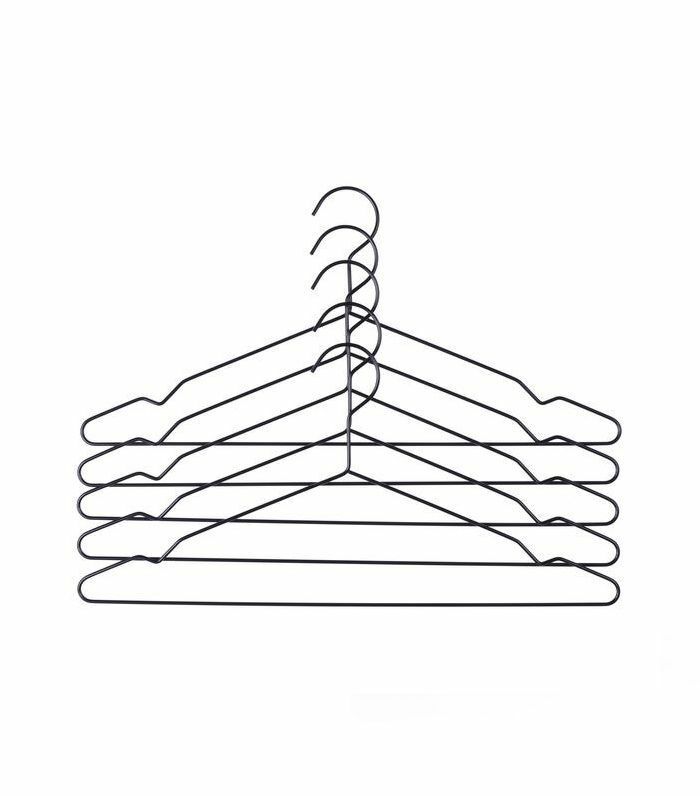 Upgrade your closet with matching non-slip hangers, and organize your items by item and color. You’ll instantly feel more organized. There are three spots in your bathroom that probably need your attention right away: the medicine cabinet, the vanity drawers, and the shower caddy. Start with medications, cosmetics, and sunscreens that are past their expiration dates. Continue to purge all the cosmetics you never use because you don’t love the color. Finish off with all the products in your shower or bathtub—chances are that you only use a quarter of them. Then refresh your linens, towels, and shower curtain liner. 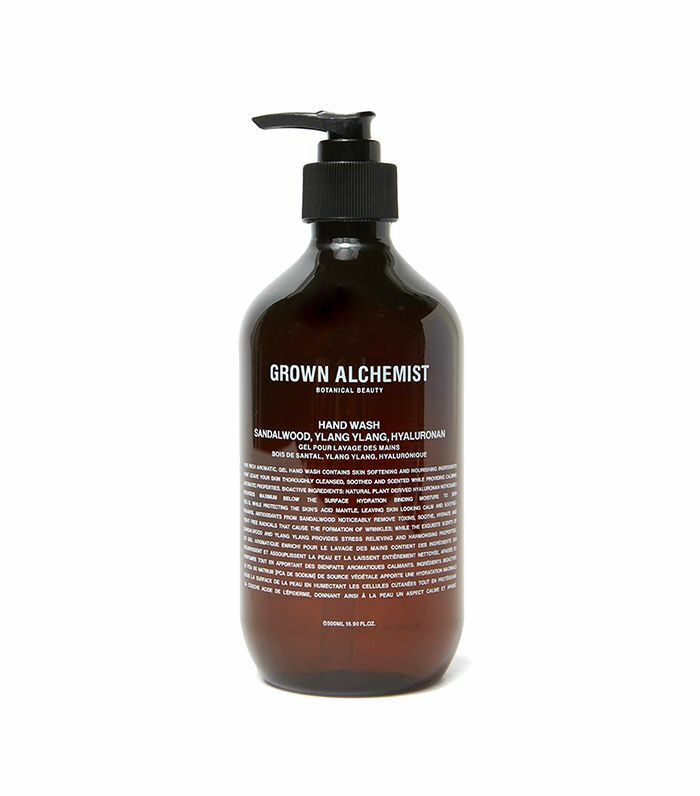 A luxe hand soap is a perfect way to instantly elevate your bathroom and reward yourself for a job well done. Your foyer is your only chance to make a good first impression, so it’s the first place you should declutter. Start by the console table and your junk drawer. Get rid of any old paperwork, mail, and newspapers you no longer need. Do the same with old electronics and keys that no longer serve a purpose. Next, tackle the entryway closet; chances are that it’s filled with outerwear and accessories you no longer wear. 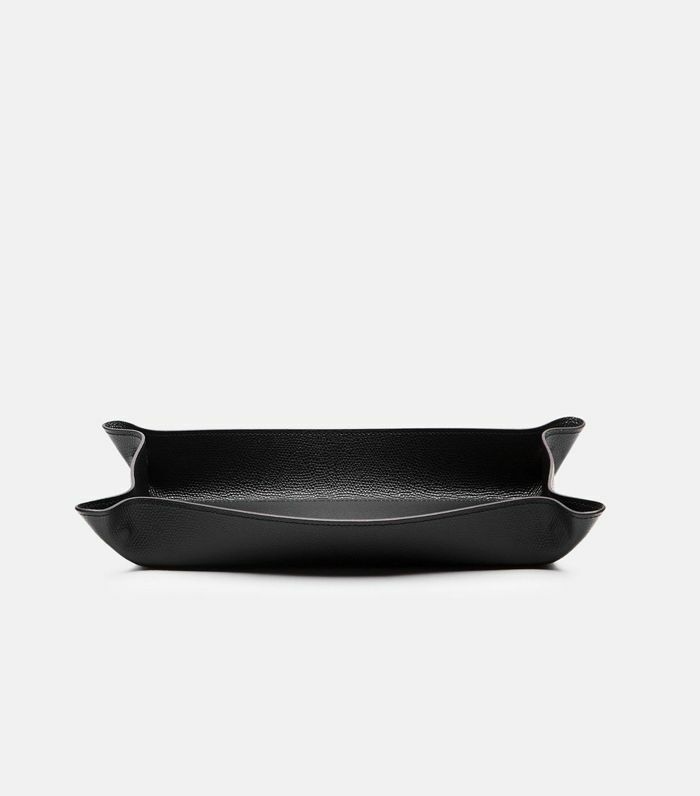 A valet tray is the perfect entryway accessory. It’s a place to drop your keys, mail, and loose change without ever making your space look messy. Next: 25 things to get rid of when you’re bored at home. This story was originally published on August 28, 2017, and has since been updated.